Last edited by PelicanParts.com; 03-23-2018 at 04:01 PM. 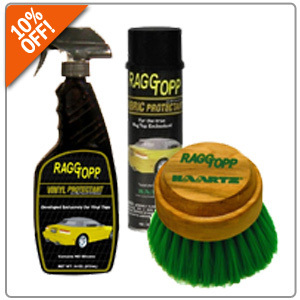 10% OFF P21S & 20% OFF RaggTopp Car Care Products at Pelican Parts! Get Your 2018 Memorial Weekend Specials! 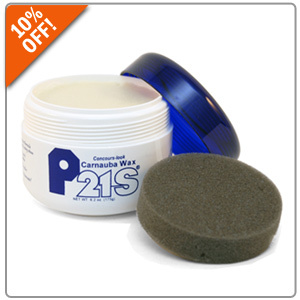 Quick Reply: 10% Off All P21S & Raggtopp Products!